ClickList – Fred Meyer’s New Curbside Grocery Service at Select Locations (+ $20 Off Coupon)! 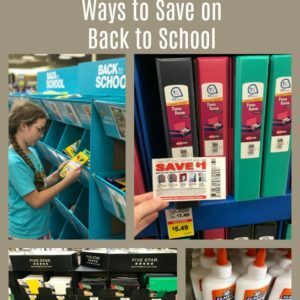 Fred Meyer – Ways to Save on Back to School Shopping! 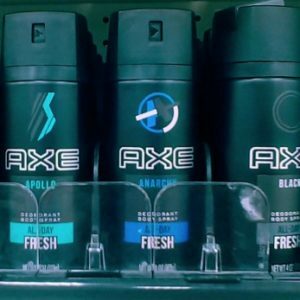 #InspireHisStyle – Use a Hat to Make An Axe Gift Set for Teens + High Value Coupon For Axe! 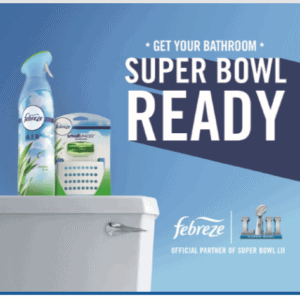 #DealDontStink – Febreze Buy One Get One FREE Febreze Digital Coupon! 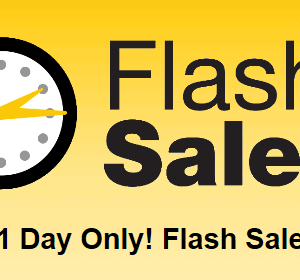 50% Off Team Licensed Merchandise Sale – Fred Meyer Flash Sale Today Only! 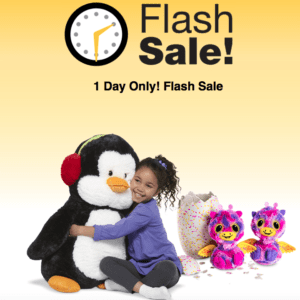 Fred Meyer Hatchimals & Plush Flash Sale – 50% Off Today Monday 12/18 Only! 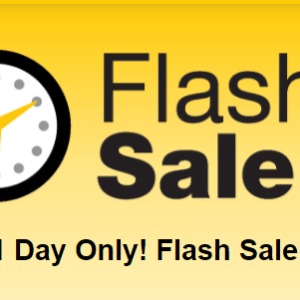 Fred Meyer – 50% off entire stock of furniture – Today Only (Flash Sale)! 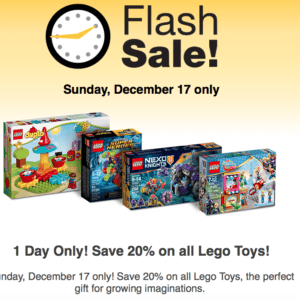 Fred Meyer Holiday Toy Wish Book 2017 – Plus Special Coupons To Stack! #DontSweatStains – High Value Coupon For New Axe or Degree Dry Sprays! 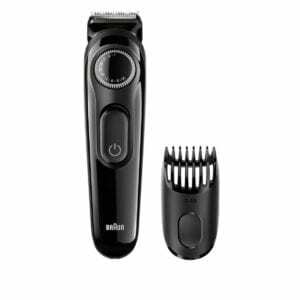 Braun Beard Trimmer Just $19.99 at Fred Meyer (Reg. $29.99) after ibotta Rebate + Mail In Rebate! 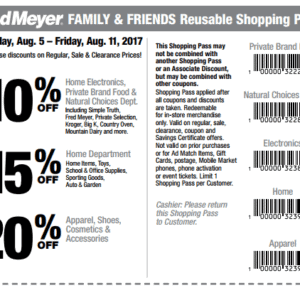 Fred Meyer Friends & Family Pass – Save up to 20% Off! 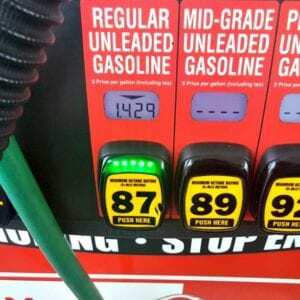 QFC & Fred Meyer – Earn 4x Fuel Points on Gift Card Purchases – Save Big on Gas with this Promotion! 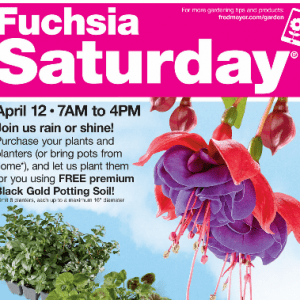 Fred Meyer Two Day Sunday – Monday Deals – 9 Coupons To Save Big On Electronics! 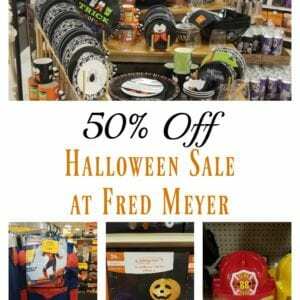 Fred Meyer Halloween Sale – 50% off Costumes, Decor, Trick or Treat Items & more! 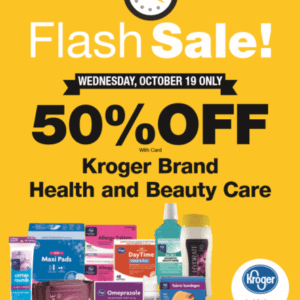 50% off Kroger Brand Health and Beauty Items – Flash Sale – Today Only at Fred Meyer & QFC! 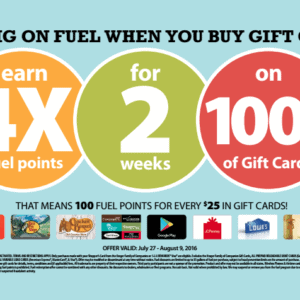 Fred Meyer 4X Fuel Points on Gift Cards through August 9th, 2016! 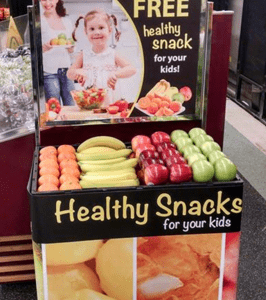 Free Fruit for Kids from Grocery Stores – Fred Meyer, QFC & more Stores! 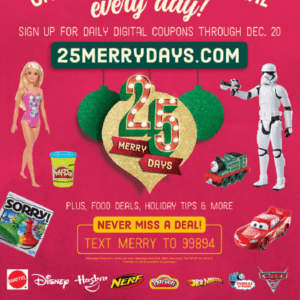 Fred Meyer or Kroger Save $15 off (2) $25 Groupon Gift Cards! 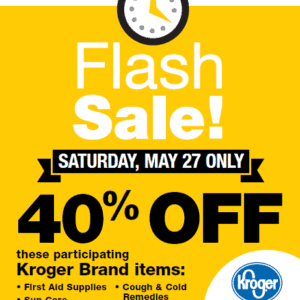 Fred Meyer Anniversary Sale – September 14th – September 20th – Deals on Tillamook Butter, Yogurt, Cheese, Barilla Pasta for $.29, & much more!